CHECK OUT OUR GREAT PRICES !!!! Family owned and operated since 2005. Offering bank financing for all, any type of credit is accepted. Buying a used vehicle doesn't have to be difficult or scary when you deal with fair honest people who stand behind their vehicles and offer good prices and fair easy to understand financing options presented clearly and without all the add ons and sales pitches you get from other dealers. Carfa . . .
Family owned and operated since 2005. Offering bank financing for all, any type of credit is accepted. Buying a used vehicle doesn't have to be difficult or scary when you deal with fair honest people who stand behind their vehicles and offer good prices and fair easy to understand financing options presented clearly and without all the add ons and sales pitches you get from other dealers. 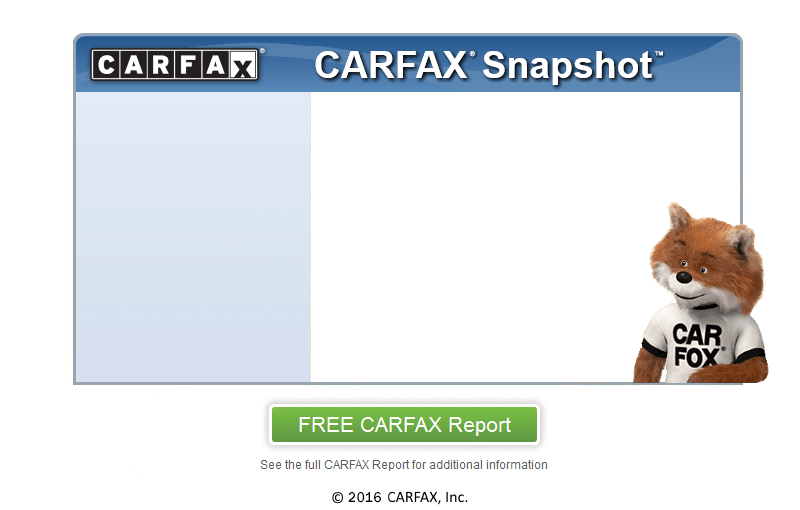 Carfax report available on every vehicle.